I really need to get better at maintaining consistency with blog posting for the grand total of the, like, three people who actually read this blog (hi Mom!). 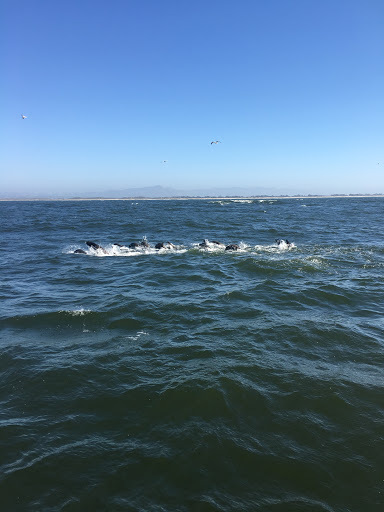 As promised…two weeks ago…here is a post about Dali and whale watching with a bit of car stuff thrown in. Okay, so, about a year or so ago a Salvador Dali museum opened up in Monterey. It’s called Dali17, and it is awesome. 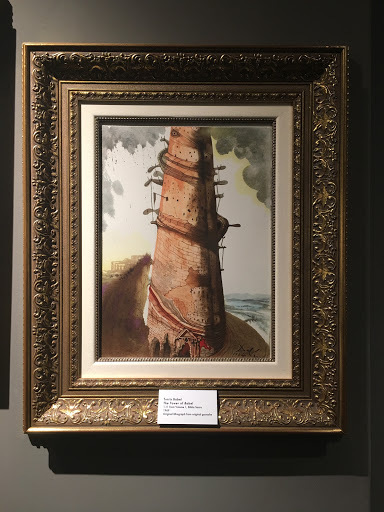 I am not well-versed in art in general, but Dali is about the only artist who not only can I identify but also have some emotional connection to. Part of (two or three of) my poetry final projects during my senior year were influenced/based on “The Persistence of Memory” (you know, the one with the melting clocks), and so I have spent more time looking at assorted Dali works than pretty much any artist I have ever cared about combined. 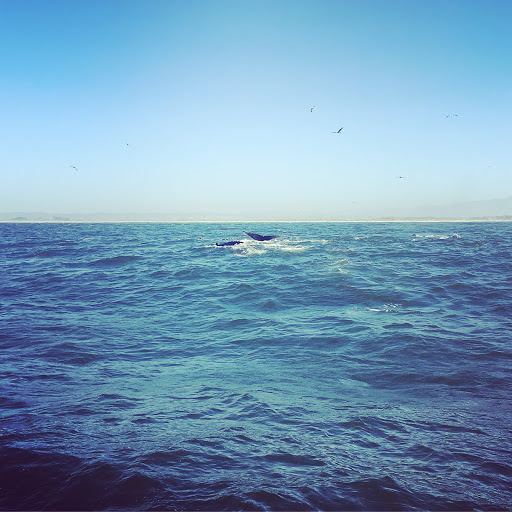 When we were getting ready to move out here, I heard from more than one person “oh, Monterey! Isn’t John Steinbeck from there? You have an English degree, so you like him, right?” Nah. I hate Steinbeck (sorry, all of my English teachers who had to listen to me complain about The Pearl and Grapes of Wrath); my how-cool-that-we’re-going-somewhere-where-this-person-lived was entirely Dali. 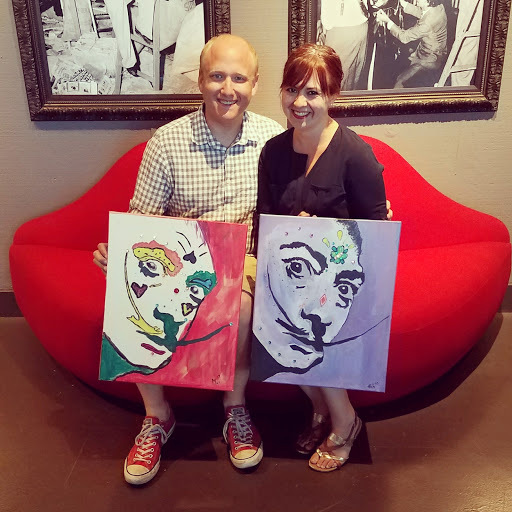 My background aside, we were looking for something fun to do on a Saturday afternoon and discovered that the Dali museum does a “paint-and-sip” style painting class, and if you sign up for the class you also get free admission to the museum and a guided tour. My husband is not usually one for painting, but we signed up anyways, and showed up early for the tour. The Dali17 museum is “the first permanent Dali exhibition located on the West Coast and the largest private collection on exhibition in the United States,” according to their website. 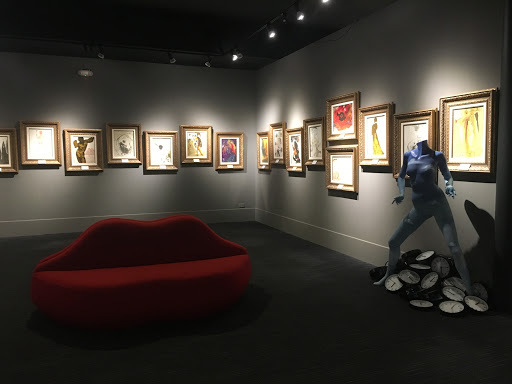 They have a ton of lithographs and something like 300 originals, among assorted displays of photographs and memorabilia from Dali’s time living in Monterey. 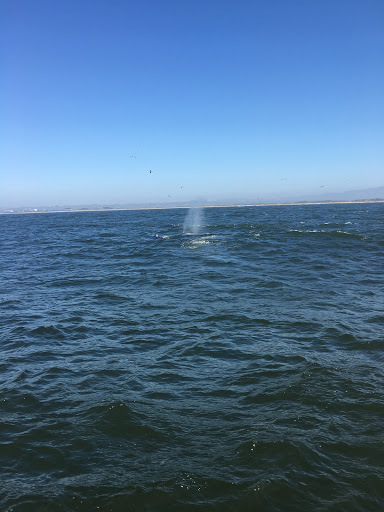 Humpback whales! 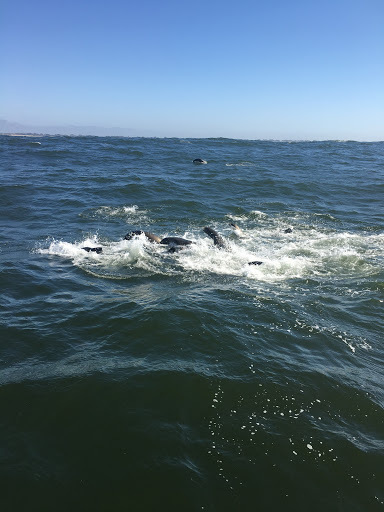 There are apparently a lot of them in Monterey Bay. I never would have guessed! 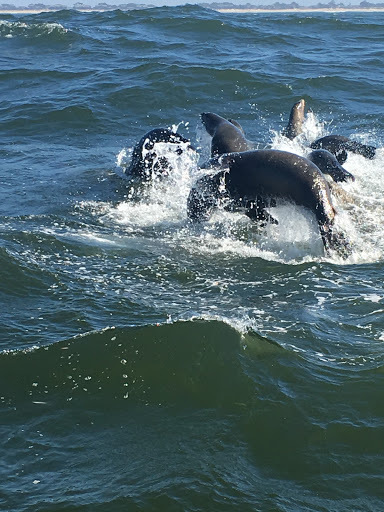 Some sea lions came to frolic around the boat. And, even if we hadn’t seen any marine life, it was still an absolutely gorgeous day. An incredibly fun fact for you: 50% of all California sea lions are born on June 15th. – Keep your eyes on the middle distance/horizon line. 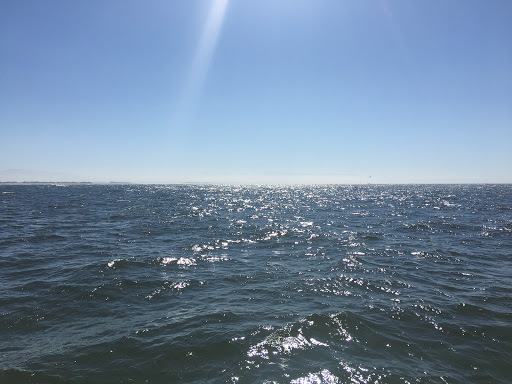 It helps keep the urge for seasickness away since it allows your brain to focus and balance out with the movement of the boat. I’m sure there’s scientific explanations for it that I don’t know, but I just know that it works. – Don’t go into the bathroom on the boat. If you can manage to not need to use it for the two hours or so you are out, good. I was feeling totally fine until I went into the bathroom and the rocking of the boat in the small space really got to me. – Looking down totally messes up your equilibrium. But I found that looking down into the water at, for example, the sea lions, then looking back up towards the horizon for a bit was fine and didn’t bother me. Your mileage may vary. – Bring a good camera and make sure you have something to secure it to your body! I didn’t take as many pictures as I wish I had, mostly because I was afraid of dropping my phone into the water. I am a little clumsy to begin with, but the rocking and rolling of the boat didn’t help assuage my fears at all. – Sea lions smell. And they are LOUD. Be prepared. – Otters are actually the cutest things that have ever existed. That’s all for now! I will be working on catching up to where we actually are in life…soon, hopefully. November is about to be a crazy travel month, and I hope to be caught up through October’s fun before we embark on the November adventures! 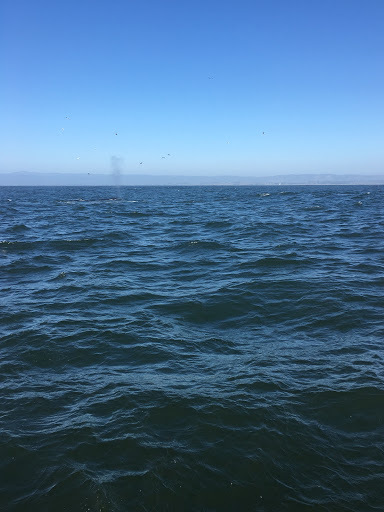 Posted on October 26, 2017 January 14, 2018 by DaniPosted in local, travelTagged activities, art, california, monterey, museum, nature, tips.